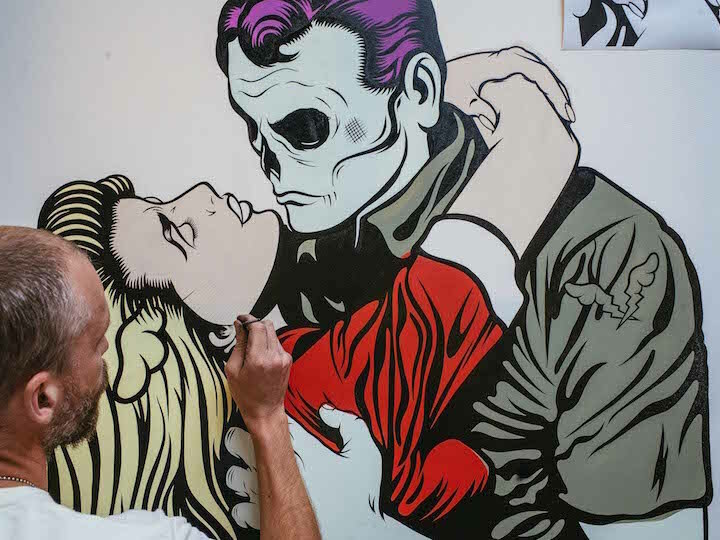 Opening this coming Saturday, September 23, at Los Angeles’ Corey Helford Gallery is D*Face’s only U.S. solo show this year. 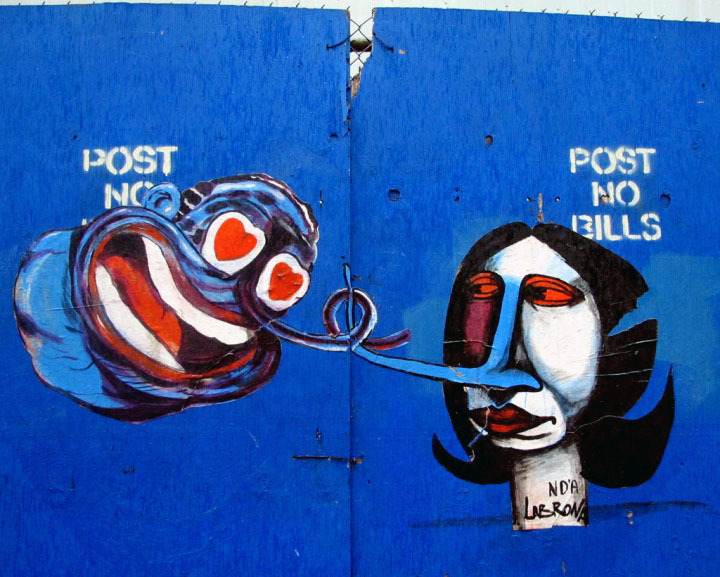 The legendary UK-based artist — who has recently shared his talents with us New Yorkers in Downtown Manhattan with the Lisa Project NYC, at Coney Art Walls and at the Bushwick Collective — set out to resurrect romance in the contemporary era. 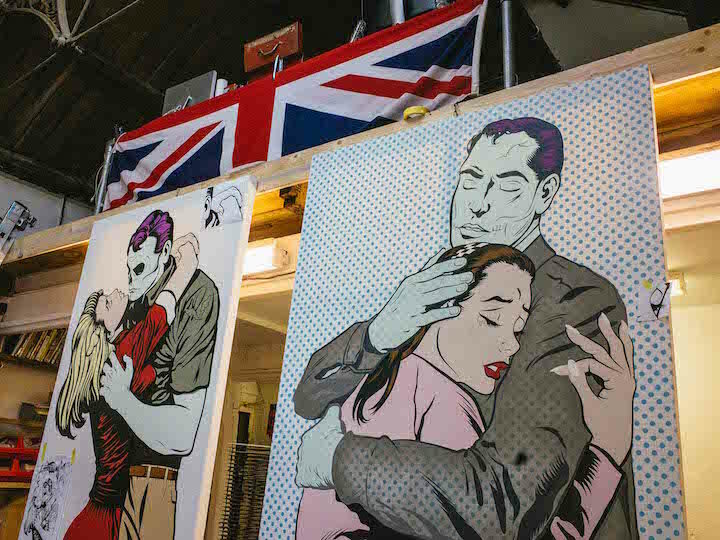 Aptly titled Happy Never Ending, D*Face creates a family of dysfunctional characters, as he takes on such issues as illusive intimacy and conspicuous consumerism. 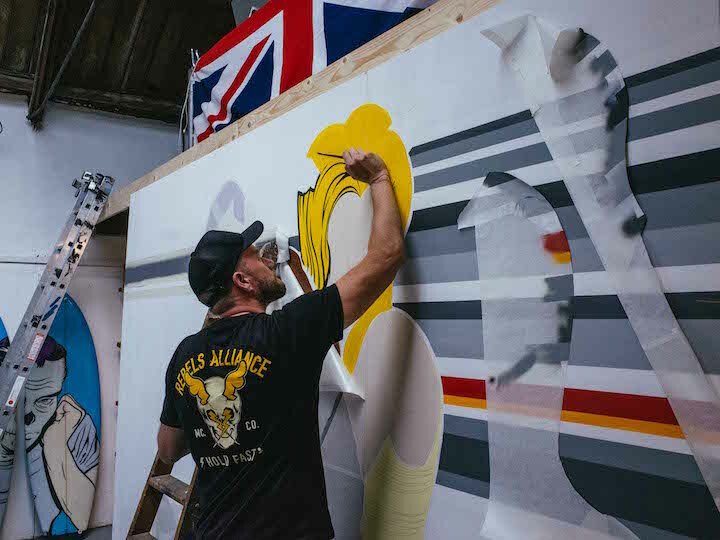 By rethinking, editing and subverting imagery — such as currency, advertising and comic books — drawn from decades of materialistic consumption, D*Face transforms these now iconic motifs, figures and genres in order to gain new insight into today’s values. 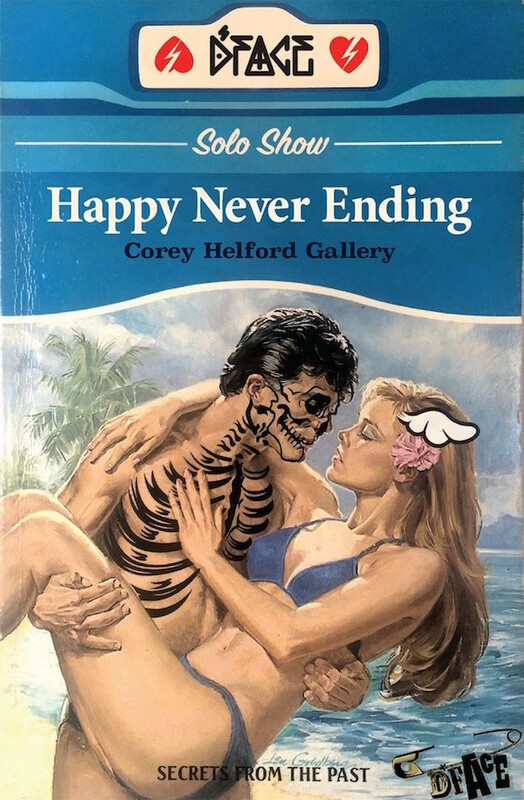 Happy Never Ending‘s opening reception will be held this Saturday from 7-11pm in Gallery 1 at Corey Helford Gallery. The exhibit remains on view and is open to the public through October 21st. 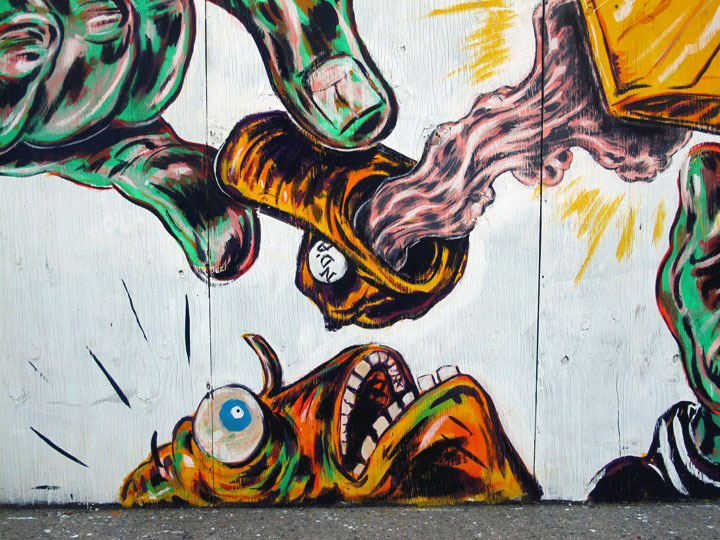 Queens native Cern began writing graffiti in the early 90’s. 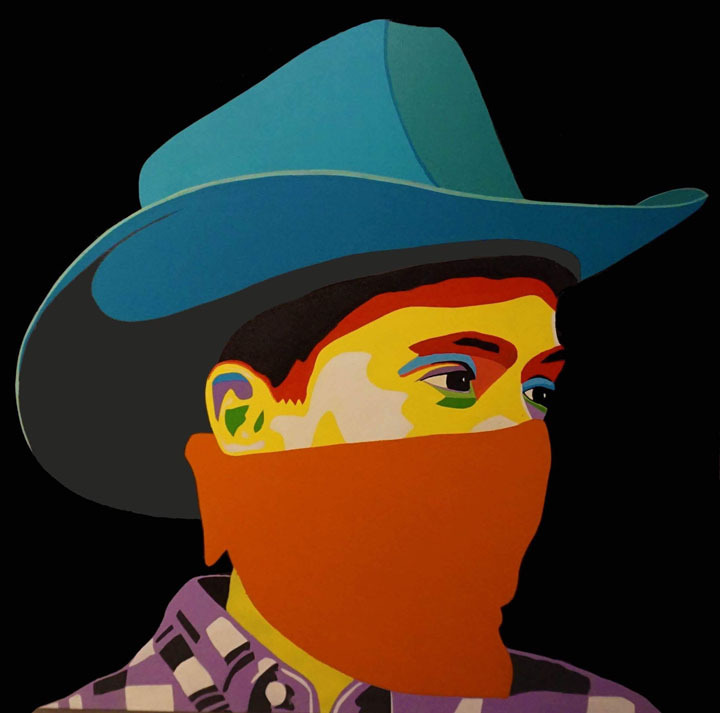 His artworks — characterized by luscious colors, swooping shapes and imaginative characters — have, since, made their way into public spaces, alternative venues, festivals, galleries and museums throughout the globe. 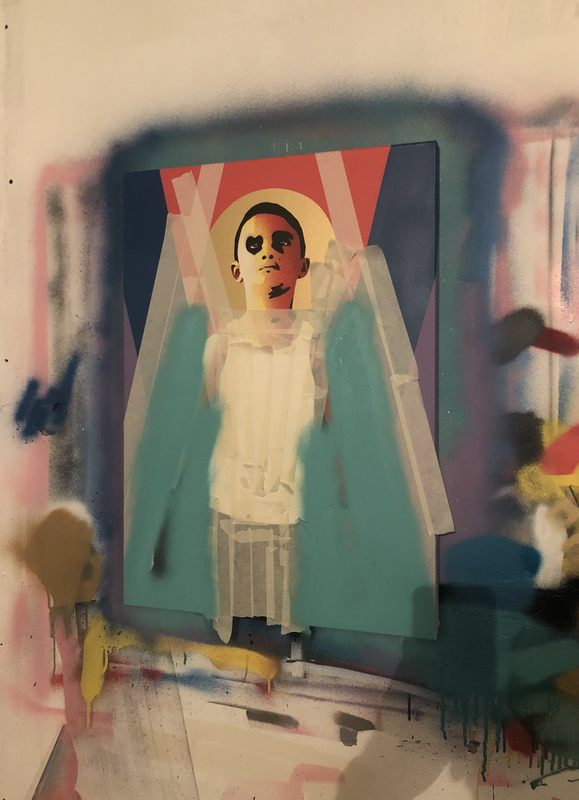 We recently met up with him in Long Island City where his current exhibit, Vertical Archipelago, remains on view through the end of this month. Back in 1990 in Queens. I was 12 at the time. Everyone around me was doing it! Are there any early memories that stand out? Everyone seems to be having a good time! Your current exhibit Visual Archipelago is beautiful, and it encompasses an incredibly wide range of artworks. 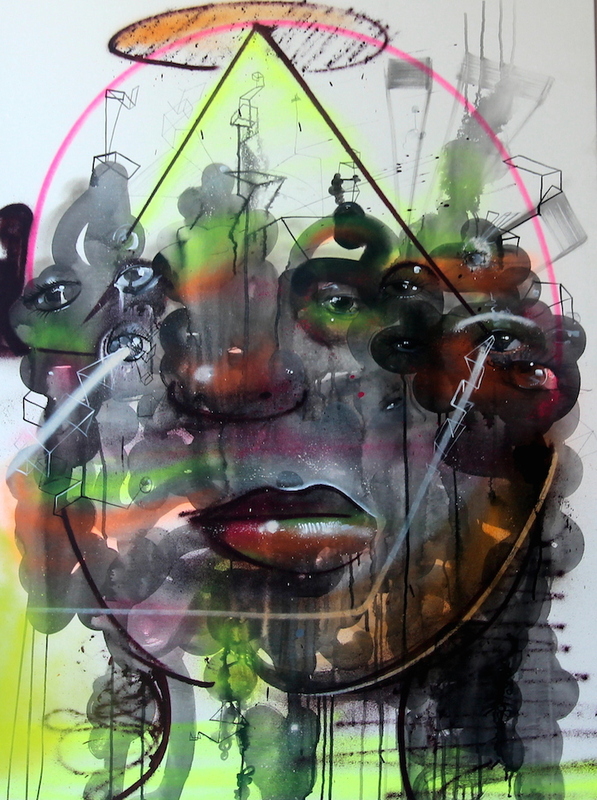 How do you feel about the movement of graffiti and street art into galleries? It’s nothing new. It’s been going on for 40 years. It’s a normal progression. And I like the way art looks everywhere. What about the corporate world? 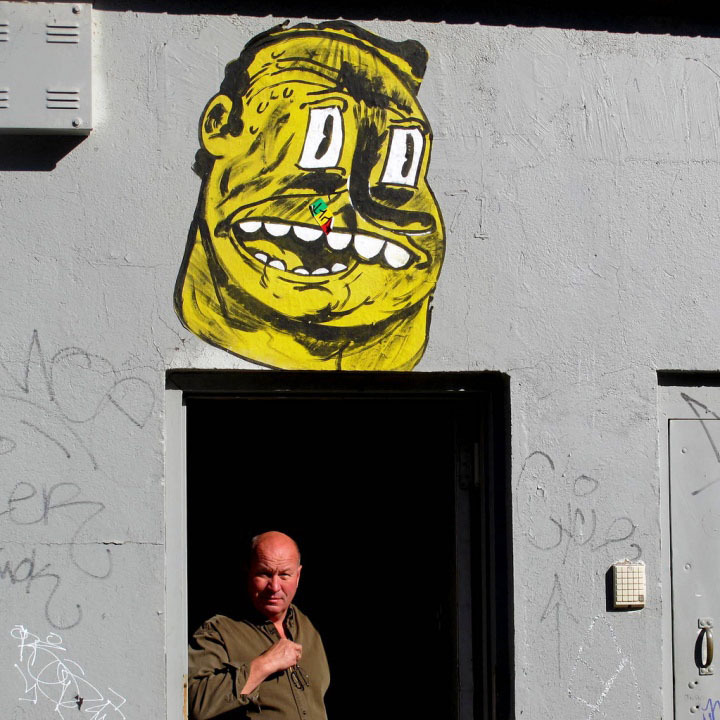 How do you feel about the relationship between street artists and the corporate world? I have no problem with an artist getting paid to promote a cool product. I, myself, like working with small, independent businesses. What is the riskiest thing you’ve ever done on the streets? 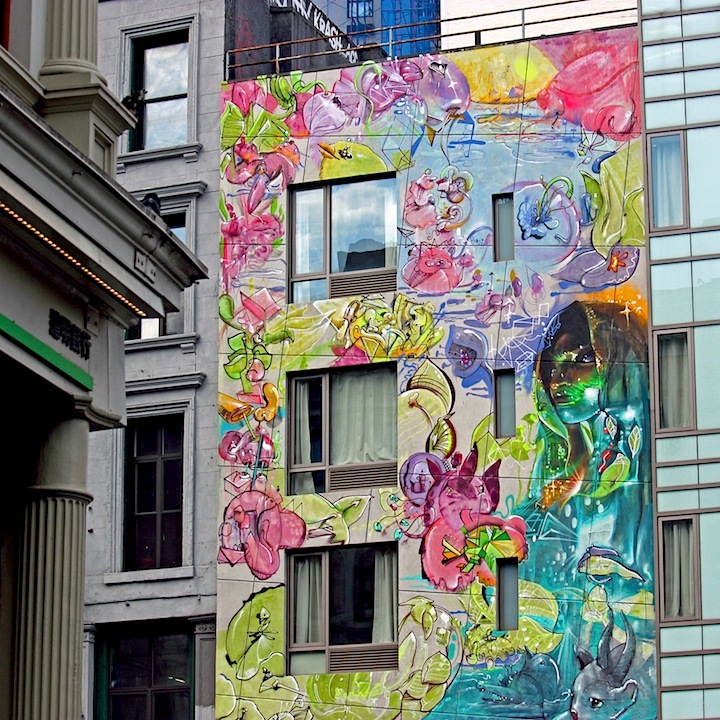 I just finished painting six stories high on Canal Street throughout the night! It’s cool! It provides us all with yet another medium. I have a degree in Studio Art from Queens College, but I never really used it. It did teach me, though, how to deal with bureaucracy. 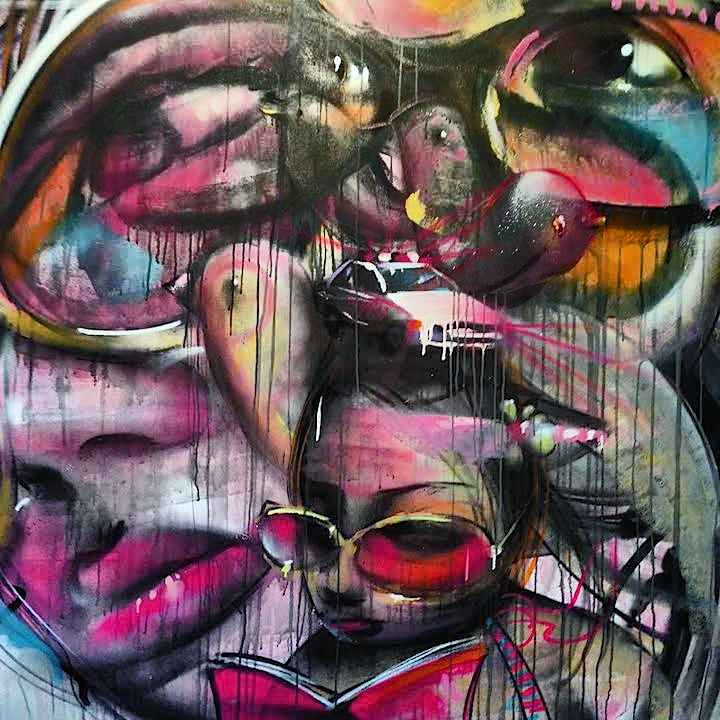 What inspires your art these days? Memories, discoveries, nature, animals and urban life. And, of course, all my travels have been a source of inspiration. I sometimes work from loose sketches. 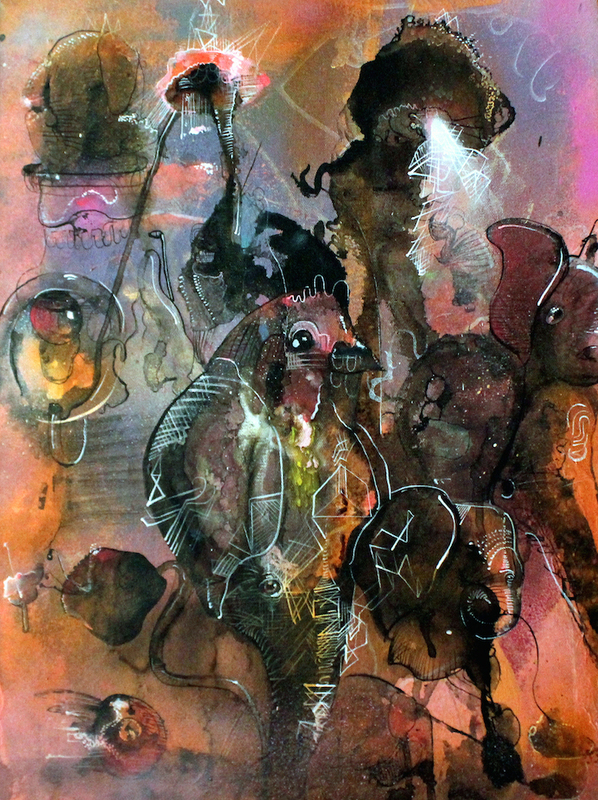 It’s more experimental, and I tend to work with a range of mixed media including spray paint, watercolor, graphite and ink. To heighten people’s visual awareness. 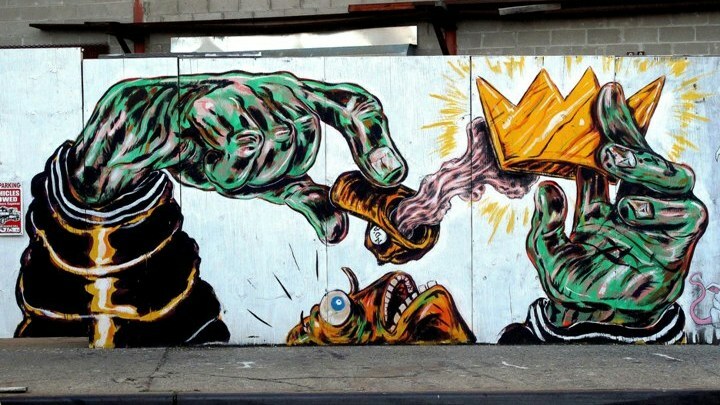 What do you see as the future of street art and graffiti? Where is it all going? Styles seem to be evolving more quickly. And the marketing of the art has become increasingly important, almost as important as the art, itself. And what about you? What’s ahead? I want to continue in my own development as a person and as an artist. Note: All of the above images were captured on our visit to Vertical Archipelago, Cern’s current exhibit at 26-19 Jackson Avenue in Long Island City. Interview by Lois Stavsky with Tara Murray. The following guest post is by Rachel Fawn Alban, a NYC-based photographer, arts educator and regular contributor to untapped cities. 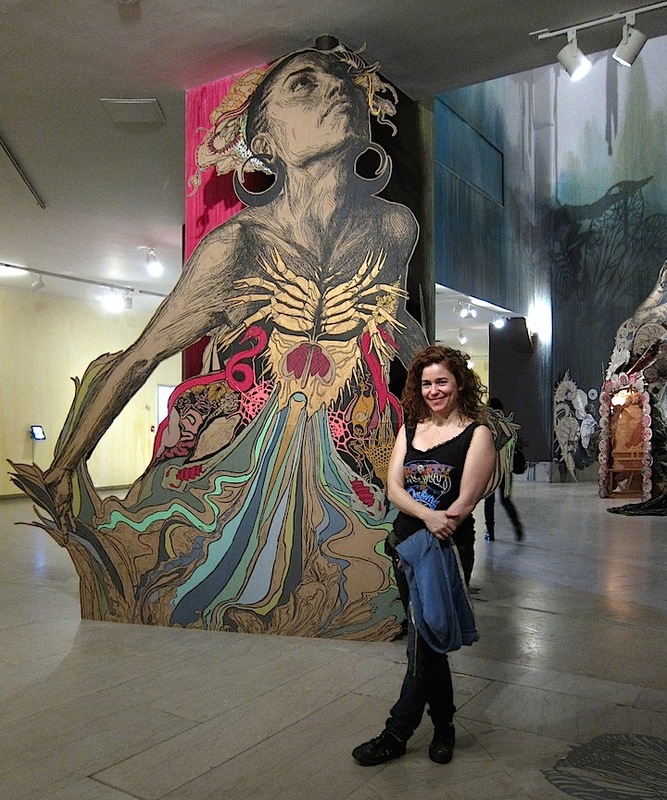 Swoon‘s highly anticipated installation is now on exhibit at the Brooklyn Museum, and it is a masterpiece. Featuring a 60-foot tree with a trunk made from material colored with instant coffee, paint and fabric dye, Submerged Motherlands is at once beautiful and provocative. At the tree’s base, a constructed environment has been assembled from sculpted boats and raft — and a gazebo with wasp nest and honeycomb detailing. 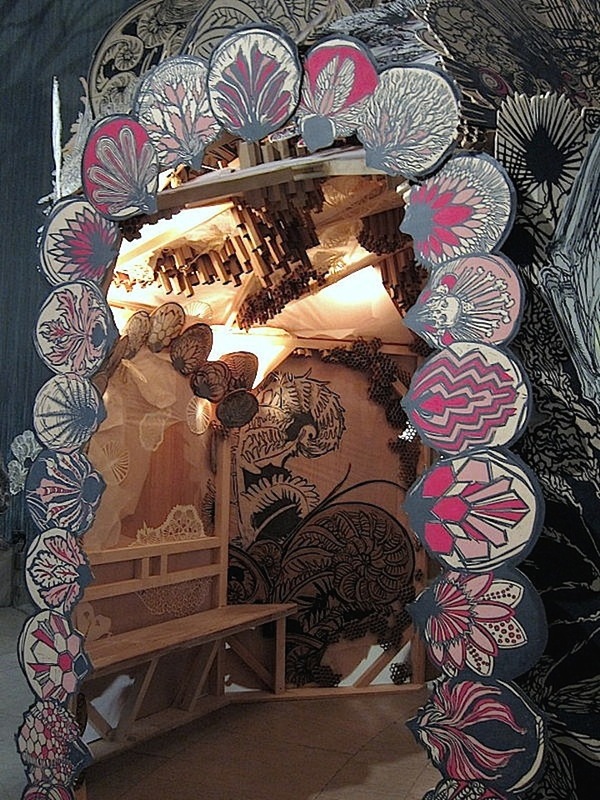 Delicate paper cutouts, along with Swoon’s signature prints and drawings, are interspersed throughout the installation. 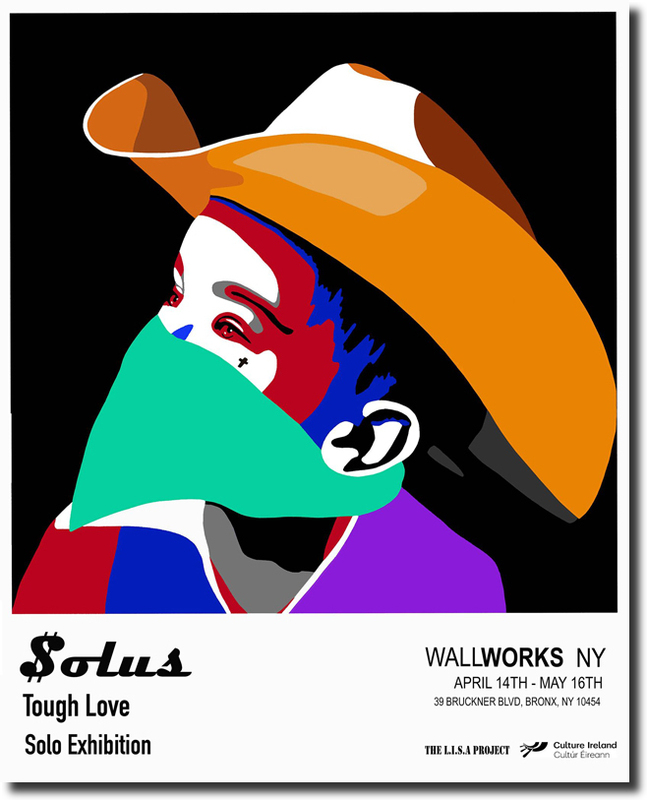 The prints include a few familiar characters from the artist’s lexicon, as well as some new ones. 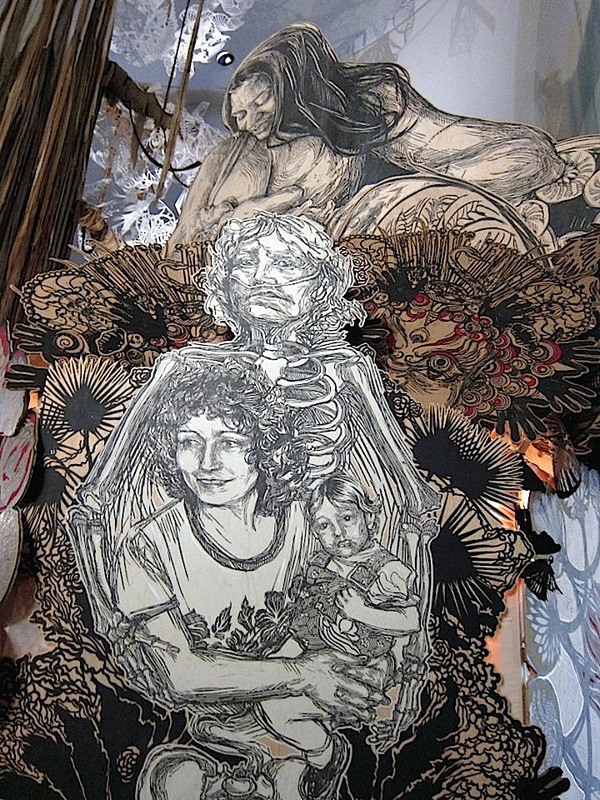 Among the most striking images are those which enhance the theme of motherlands: Swoon’s friend and her new baby and portraits of her mother’s life cycle. All of these elements create an immersive, engaging and beautiful environment. 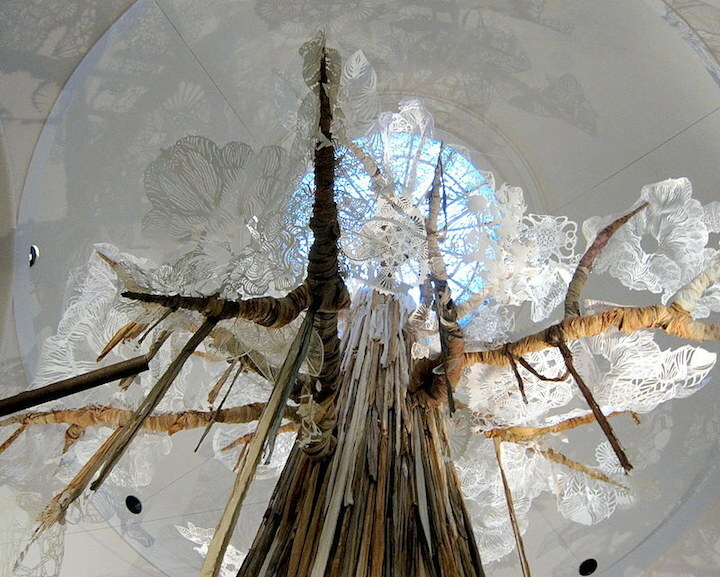 And in a short video on view in the gallery space, Swoon describes the many processes involved in the creation of this epic work, including dying the tree fabric, transporting the boats and painting the rotunda walls using a fire extinguisher. Reflecting both societal and environmental issues, the remarkable Submerged Motherlands continues through August 24. 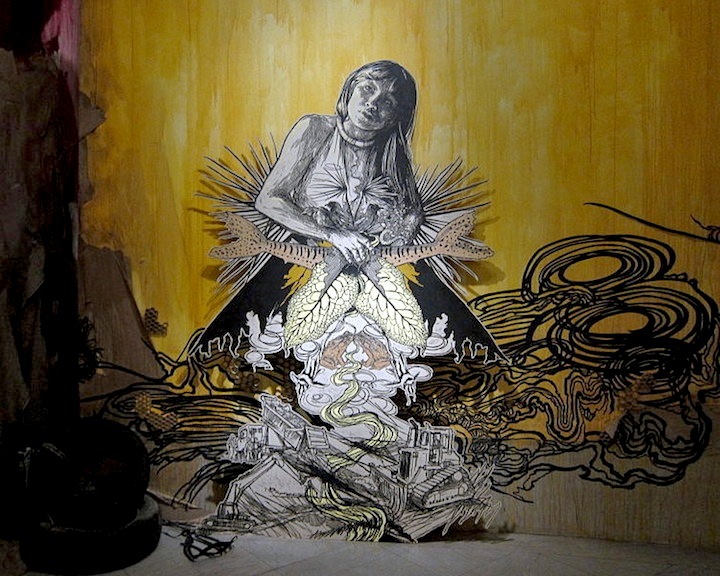 Upcoming events include tomorrow’s Members Family Day with Swoon and June 12th’s celebration with Swoon and her collaborators of the work on view through film, music and performance. In the early part of the century. My little meditations…my way of transforming the complex into the simple. Stik is a loud whisper. 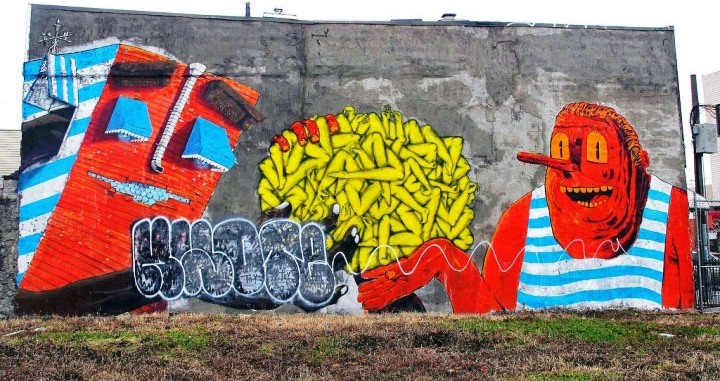 Why did you decide to get Stik up on walls and share him with others? I wanted to keep him safe. I’ve always been drawing living things, and I didn’t want them to stay on paper. I feel they are safer on the streets. 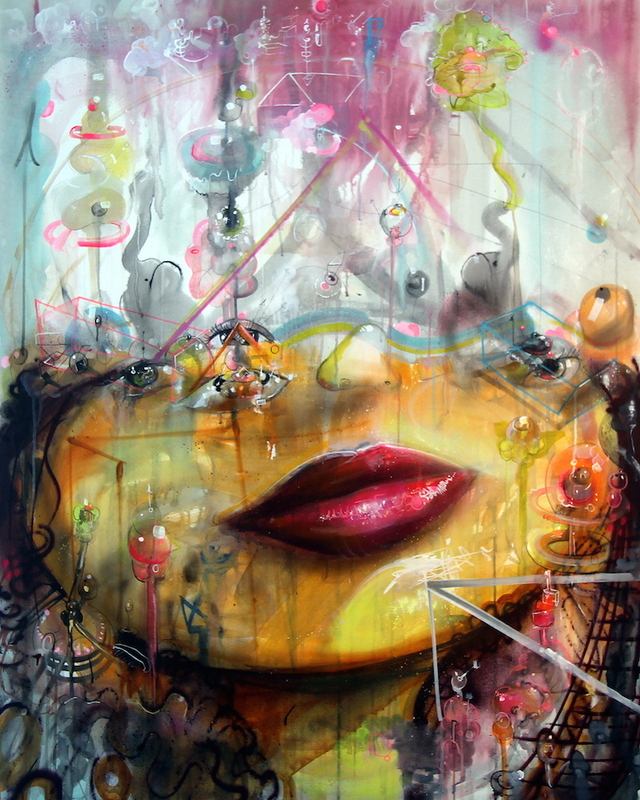 And it is also my signal to the world that I exist – somewhat in the vein of a graffiti artist. The street is like a theatre. When I get up there, I join the dialog. My art becomes my voice. How do you decide which walls to hit? When I walk by a column or wall, I try to imagine Stik there. I like the idea of giving a personality to a wall that will be visible to others. What about the risky aspects of what you do – both physically and legally? Why are you willing to take such risks? It’s a matter of putting my mark on the land. And when I’m painting, I feel connected to the wall. I feel safe. It’s my sense of entitlement and ownership. There is also a social purpose to what I am doing. Advertisers tag public spaces to push consumerism – it’s almost as though they can buy and sell our lives. People are the products. I’m pushing aesthetics. I feel as though graffiti writers get the rap for the frustration folks feel towards the advertisers. What if a major corporation were to approach you and ask you for their use of Stik for commercial purposes? That has already happened. My answer is, “No.” I will not allow companies to use my image to sell products. 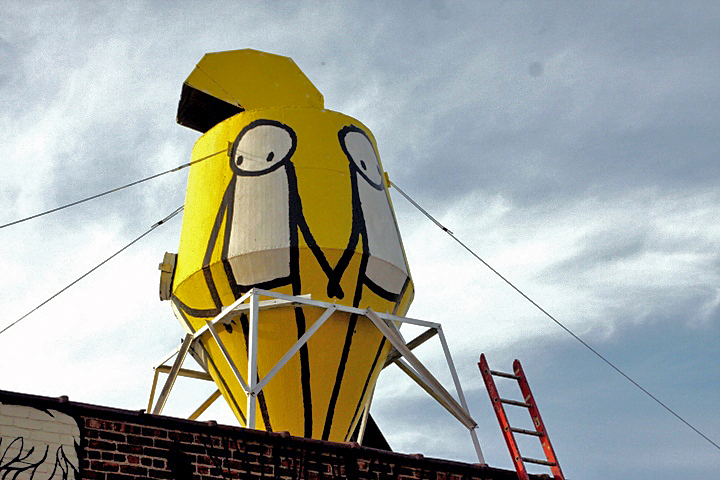 How have folks responded to Stik? They love him. They respond to his simplicity. 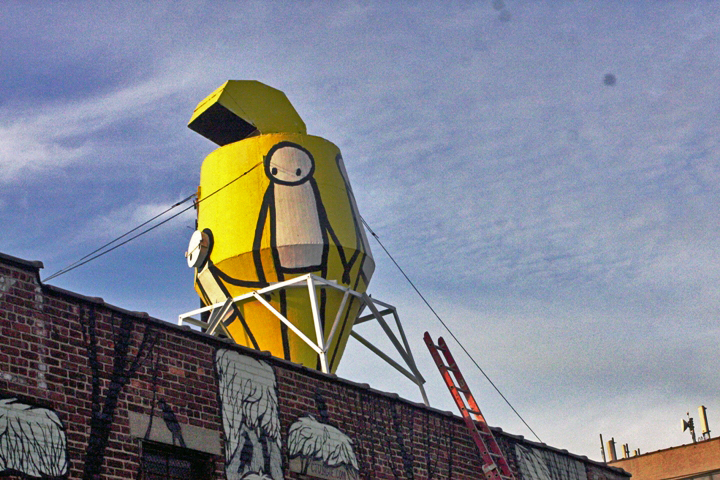 I like watching people’s reactions to Stik from my studio window. Tell us something about your style. It’s always been simple, and it seems to be getting simpler as time passes. I appreciate simplicity. 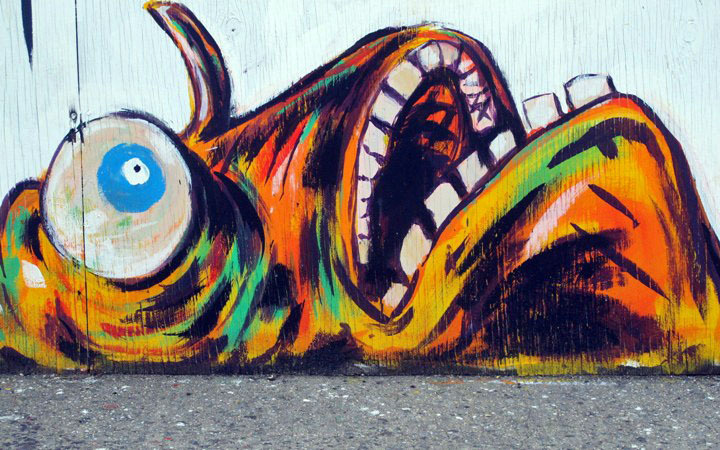 What are your feelings about street art in gallery settings? 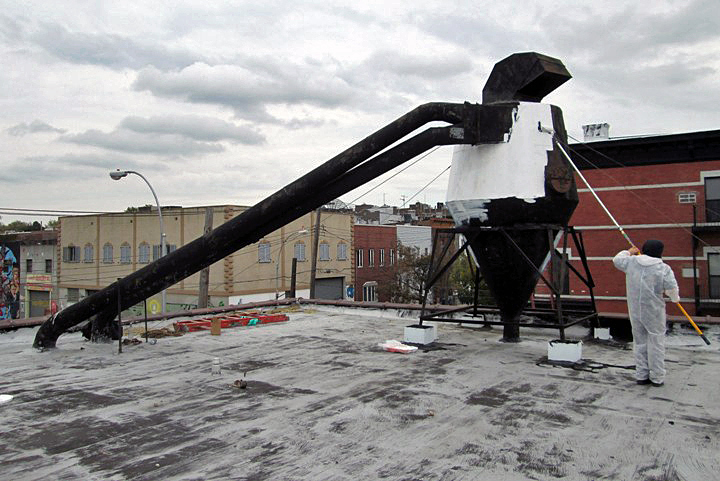 Are you comfortable creating Stik on canvas or paper and selling him? I keep the street street and the gallery gallery. The gallery can be a whore house, but it’s an honest living. I wanted to meet people in New York. I want to find out what real New Yorkers are like. I want NYC to fess up and show me its vulnerability. Has it? What do you think of NYC? It’s still a big scary beast of a city, but if you’re lucky, it will roll over and let you tickle its tummy. I have a couple of big social projects coming up in the UK and other countries. And I plan to return to New York in the near future. That sounds great! We are already looking forward to your next visit. 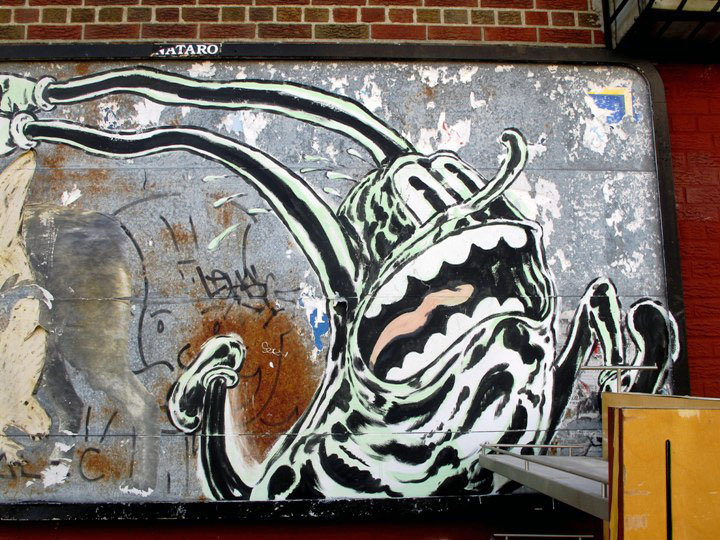 We’re great fans of your wondrous characters that have found a home on the walls of our city. Who are these characters? Are they inspired by folks you know? No. They’re straight from my head. They’re kind of a mix-up, I suppose, of different comic characters inspired by a range of sources from Marvel comics to Warner Bros cartoons. When did you first start getting up in the streets? About two summers ago. OverUnder got me into it. 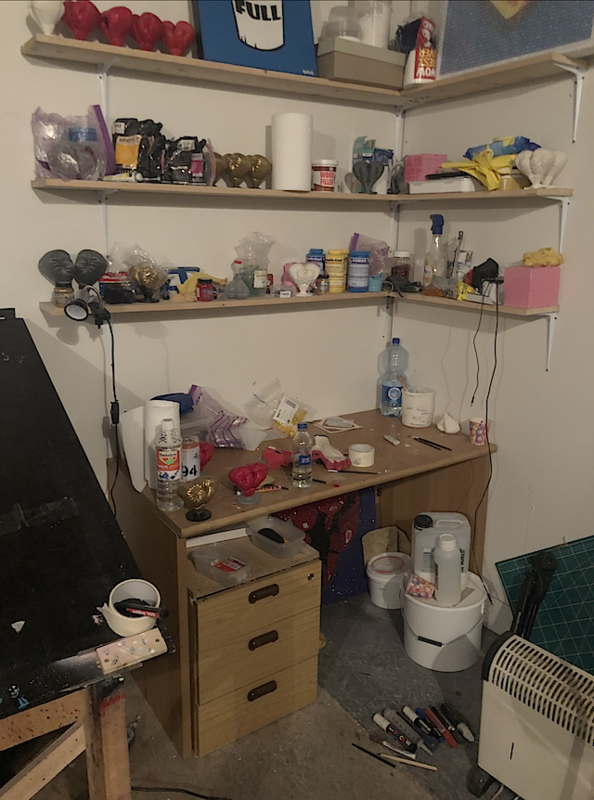 We started painting together, and he sort of encouraged me to start putting up work. I was drawn to it right away and got hooked. Does the ephemeral nature of it bother you? No. It actually helps me develop my work at a faster pace. There are just so many ways your work can get destroyed. Instead of getting frustrated, I try instead to not treat each piece as a precious object, and that frees me up to work more. If I was to get too worked up about everything that didn’t last, I’d be depressed all the time. Have you any favorite spots? Not really. 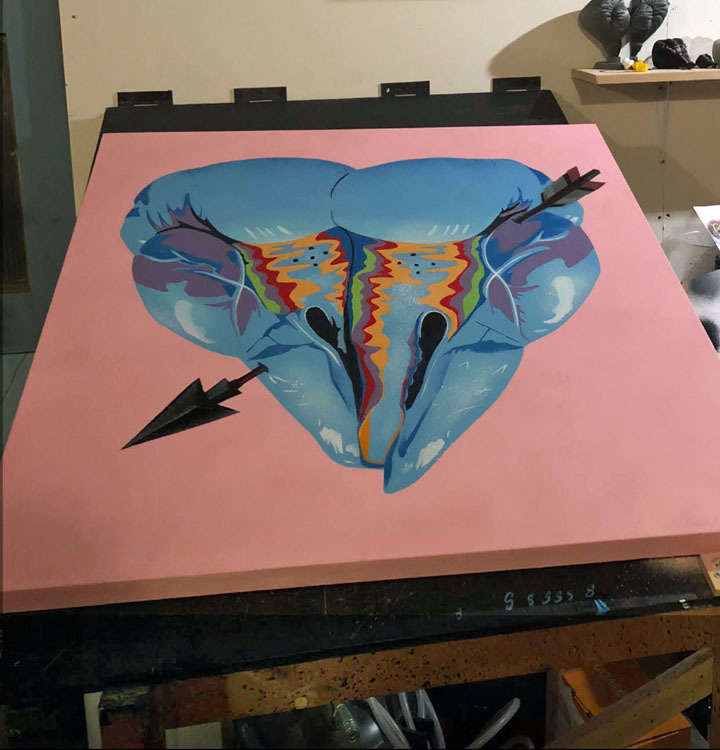 I almost never make a piece with a spot in mind. Coney Island, the Bronx and Philly are all spots I’d like to do more work in. Any fears when you’re getting up? I tend to move around a lot, so when I’m up high I’m always a little concerned that I’m going to do something stupid like walk off a ledge. I did end up spending one night in jail. I got chewed out by the Sergeant at the Bed-Stuy precinct who said ridiculous crap – like, “How would you like it if I tagged all over you! ?” The whole thing was kind of ridiculous. I guess they just don’t get it! When did you first come to NYC? I was actually born here. But I grew up mainly in Portland, Oregon. Then six years ago, I came to NYC for the summer. And I never left. I just feel like this city is more to my pace than the West Coast. I’m much more productive here. We’re certainly glad you stayed! Have you any favorite artists? 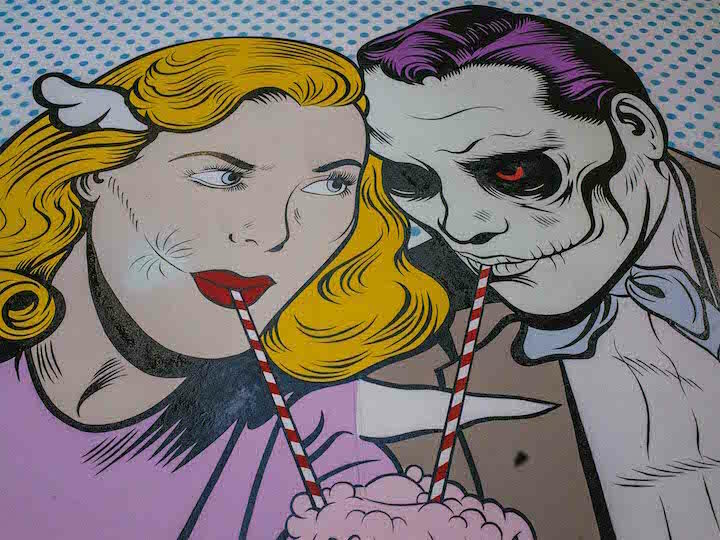 Some of my favorite comic artists are Robert Crumb, Jack Kirby and the Hernandez Bros.
What about printmakers? Any favorites? Quite a few. Ben Shahn and Saul Steinberg come to mind. I like anything with a heavy line that is a bit sloppy. It makes the work more relatable to me. You’re quite a prolific painter. Have you had a formal art education? Well, I recently went back to school to finish up my undergraduate degree. I was about half way done, and figured I should probably finish it up. 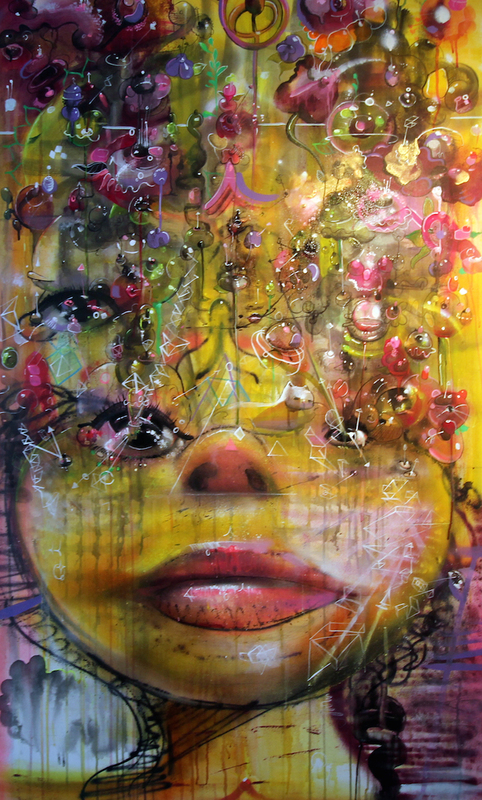 Do you feel it has had a positive impact on your artwork? I have mixed feelings about it. In a lot of ways school sort of slows the creative process down. I’m definitely making more work now that I’m back in the real world. Have you exhibited your work in any galleries? 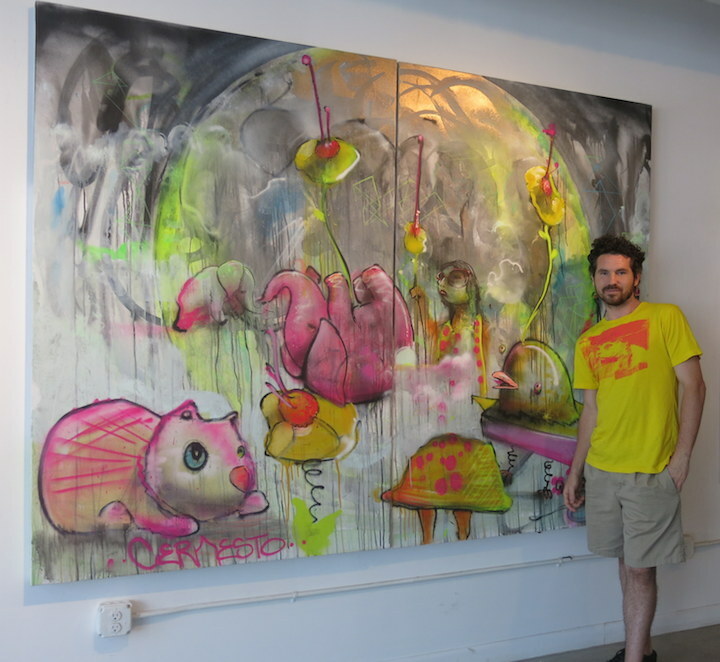 I was in a three-man show at Pandemic Gallery a while back. It was with my friends, Labrona and OverUnder. It was stressful for me because I spent a long time worried that I was going to look like a fool. Those other guys are really solid, and I didn’t want to be the weak link. In the end it came together, but I remember thinking after it was done that I didn’t want to do that ever again! I’m beginning to think it’d be cool to try it again at some point, though. Without it, I wouldn’t know who anyone is! 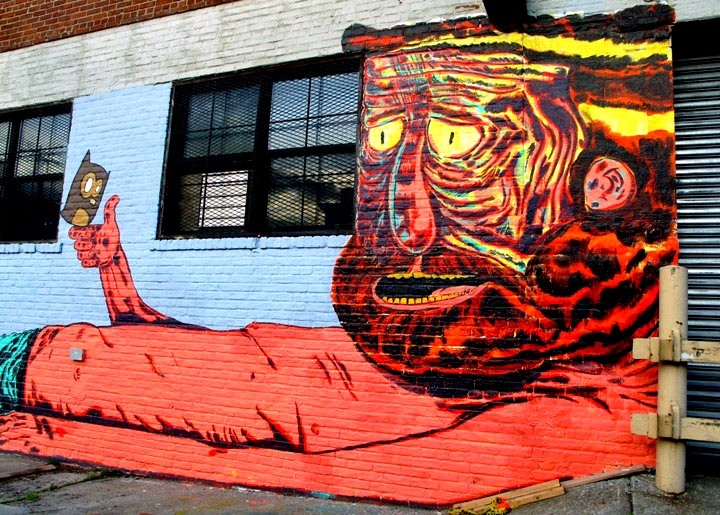 I’d love to travel and paint some walls in other cities. Maybe even go to other parts of the world. But locally, this is a good time of year to just knock on doors and see who’ll let you paint the side of their building! Good luck! We sure hope those doors open!